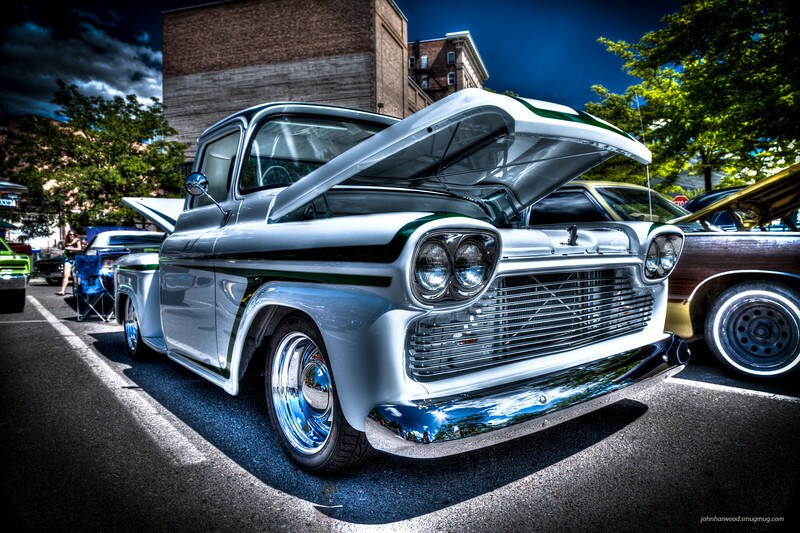 1958 Chevy PU (white-green) - Kevin Bleth. Kevin, if you would like to purchase any of these please contact me. For everyone else who would like a private photo shoot of your car please contact me.